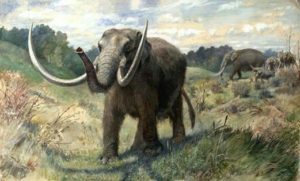 The Claverack Historical Society hosts Mark Lawler, guest speaker on the topic of Claverack’s Mastodon for their meeting on Saturday May 20th @ 10am at the Philmont Public Library. 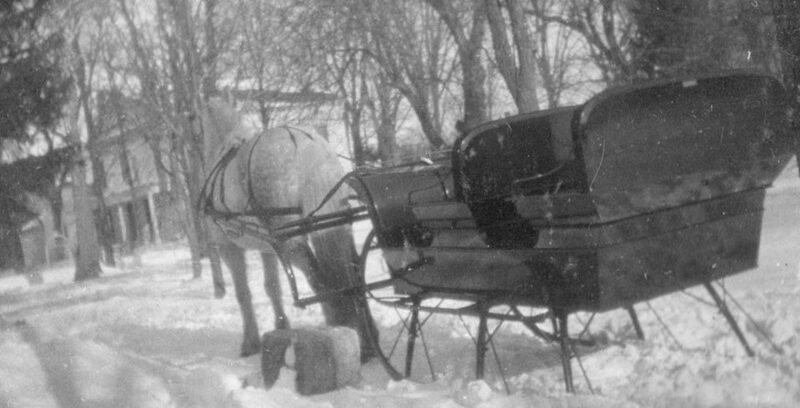 Mark is a doctoral candidate, Antioch University, New England, Department of Environmental Studies. 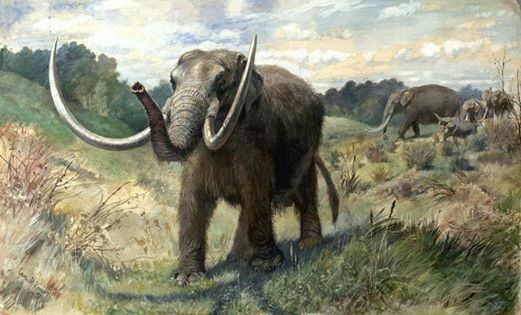 Mark recently completed his research paper on the discovery of the world’s first mastodon, which was the Claverack Mastodon!, and implications for Claverack and Columbia County.